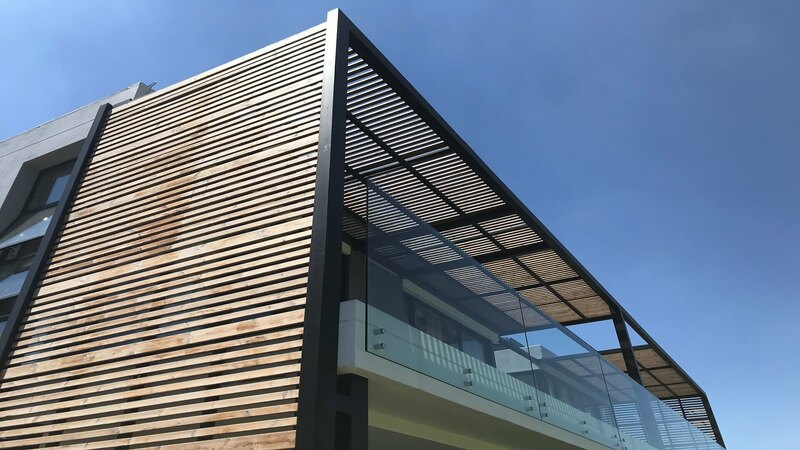 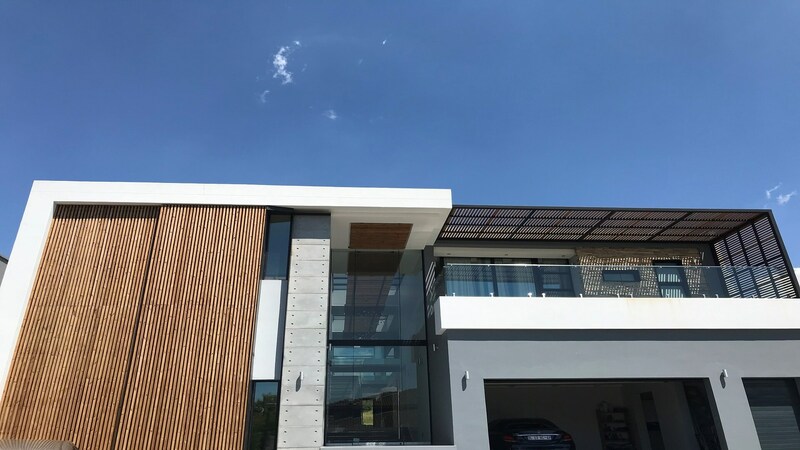 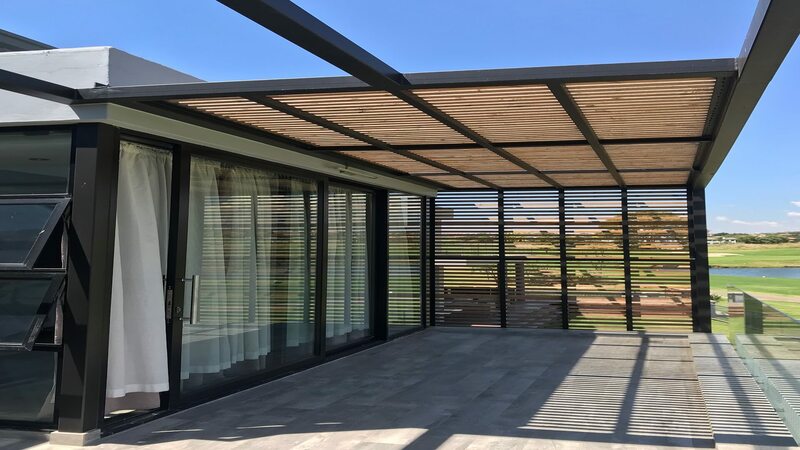 Much like trees providing shade and shelter, this private apartment in South Africa is equipped with the strength of trees: rooted in the South-African wilderness yet fortified and harnessed with Luna SHP solar shades and Luna SHP Profix 2 decking. 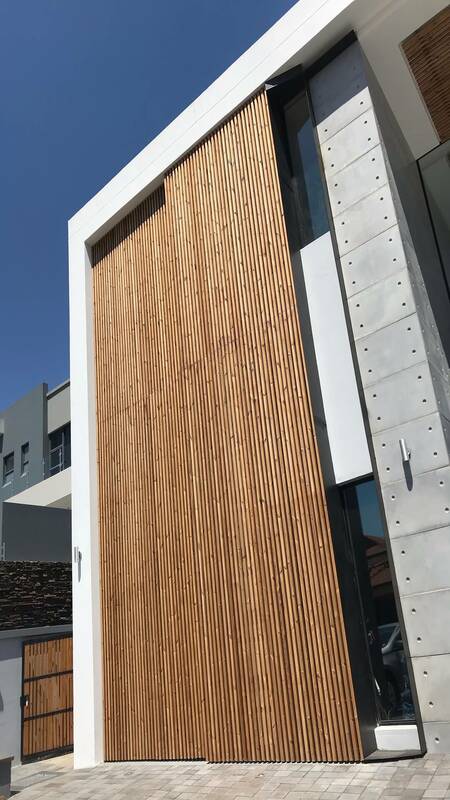 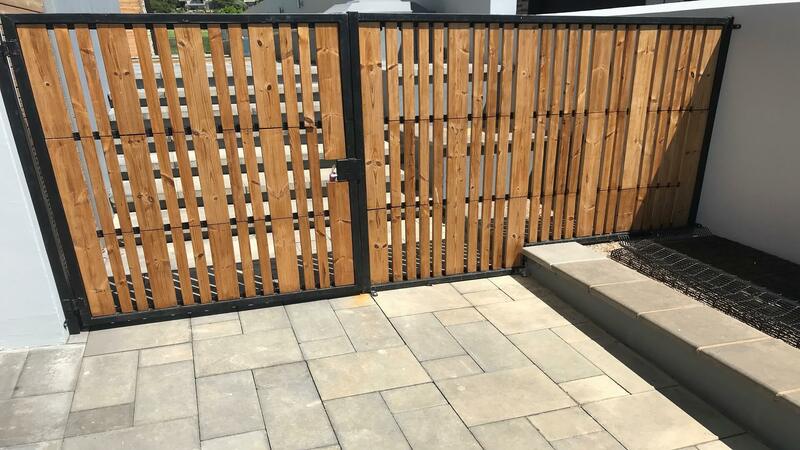 Thermowood withstands the harsh elements of the southern hemisphere like no other wood material. 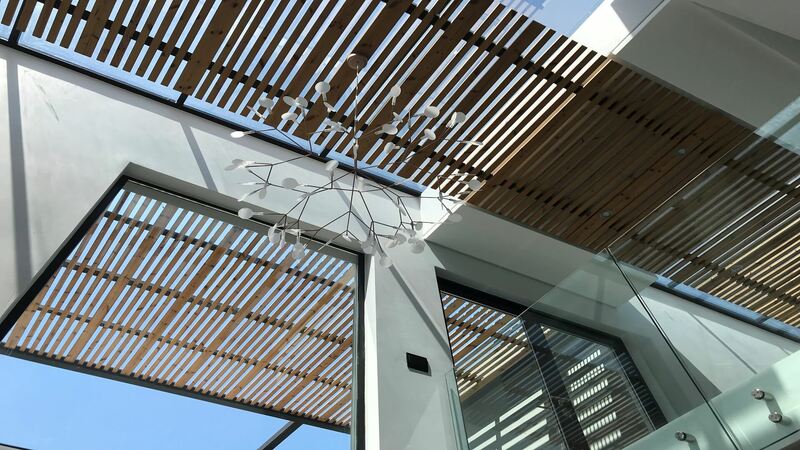 In addition to its durable strength in harsh environments, non-toxic material, Thermowood unveils hints of contemporary living at this private apartment while enhancing the connection with its surroundings.